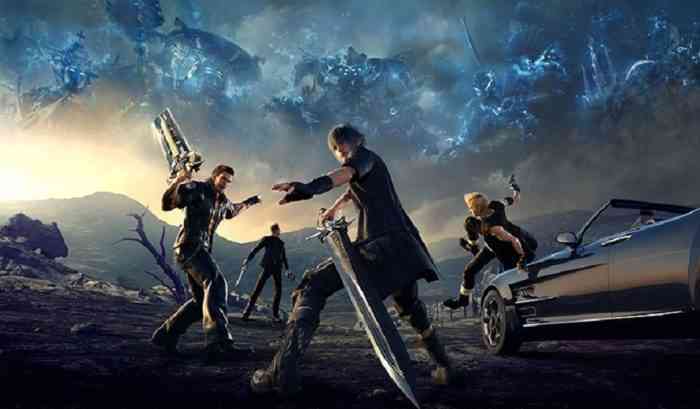 The director of Final Fantasy XV officially announced his resignation on Wednesday and Square Enix also announced that three of the four planned DLC episodes for the game have been cancelled. The director, Hajime Tabata, was also the COO & boss of Square’s Luminous Productions, which had opened earlier this year. Now, only the first episode, “Ardyn”, will release next year. The other three episodes have been cancelled. In his resignation message, Tabata thanked fans and described Final Fantasy XV as “a special project” that he put much effort into. “As production of ‘Episode Ardyn’ continues and Luminous Productions works on new projects, I felt that it was time for me to hand over the torch to the next generation group of talented and trustworthy colleagues and believe that they will create something amazing,” he added. Notably, according to Eurogamer, Tabata had the choice of letting Luminous Productions become a “regular business division” of Square Enix or taking ownership of Luminous with the company’s backing but Tabata ultimately made the decision to leave.